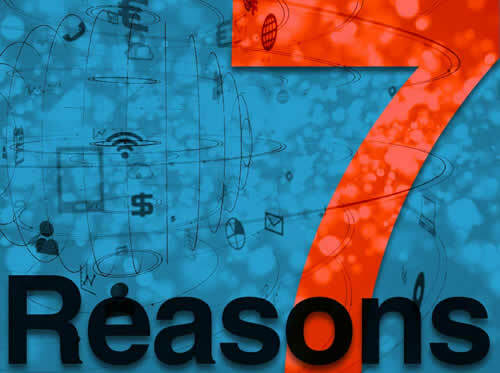 Is there PROFIT to be made from your eLearning program? Extended Enterprise eLearning. Could you turn your customers into product experts, your audience into advocates, and your content into revenue? See how KMI Learning can help you make money, even millions, with an outward facing online eLearning academy. Could your workplace be safer, your employees more loyal and productive, and your company more secure? KMI Learning is here to help with a great LMS, consulting services, custom content development services and other award-winning custom eLearning solutions. 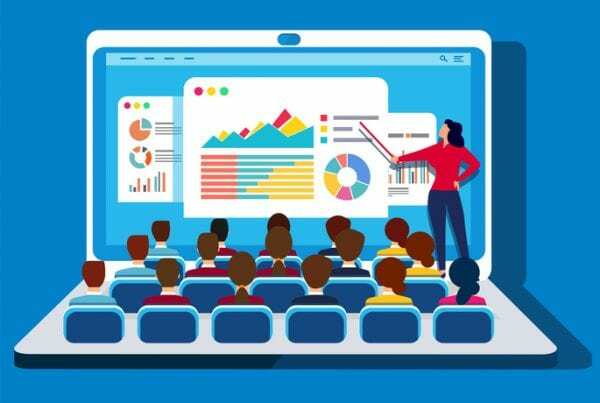 Is your eLearning content INSPIRING your learners? A great learning program needs great content, content that changes behaviors, content that learners love. That’s what we build, great custom eLearning. It takes more than slapping your logo on the page to make it really yours, with your message. the new KMI Learning LMS is as powerful as ever but very easy to use. User experience has been our focus and elegant simplicity is the result. "KMI LMS saved my business from disaster!" 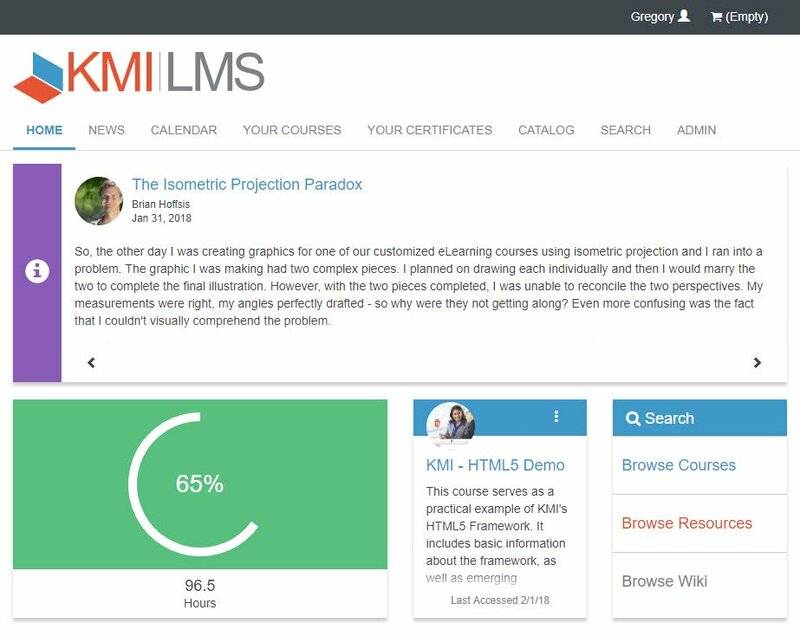 Not only was KMI the only LMS that entertained the development of our custom features, they actually were excited by the project and took it to a level that greatly exceeded our expectations. The KMI team treated our project as if it were their own business. Often times we’d spell out a particular feature and they’d come back with suggestions that we hadn’t even considered to make it better in some way. And in the end we ended up with a website/LMS that blew us away! Custom eLearning development is vital for effective, behavior changing learning. Your organizational culture, vision and brand messages need to be interwoven into your training wherever possible. The more relevant and recognizable your training is, the greater the learner engagement and motivation. This applies not only to custom content development but also the Learning Management System (LMS) you employ. KMI provides not only the custom development services but the white label LMS that looks and feels like, and frankly is, a part of your organization.